Deranged: Firearm Sales and The Experience. Deranged offers a new firearms experience, whether you are interested in purchasing a firearm, learning to use one for the first time, or an experienced shooter, we have a service that will benefit you. We are able to tailor training and experience to fit your needs. This business offers more than just a place to shop. We offer a whole new experience in one place! Get in touch with us to set up an appointment or come in and see us to discuss how Deranged can help with your needs as a firearm enthusiast. 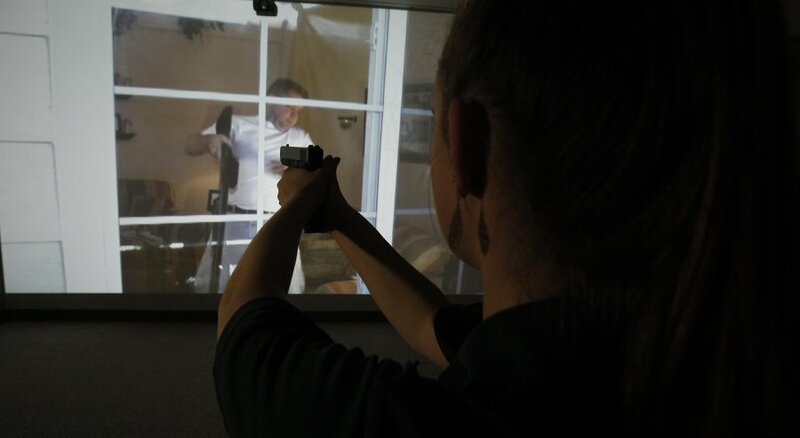 Personal Protection scenarios are one our customer favorites. We have access to nearly every brand, make, and model. Deranged offers an endless supply of entertainment whether, firearms related or just a cup of coffee and conversation. We have an instructor that utilizes a completely new and innovative training approach. Deranged also offers firearm customization and manufacturing of custom firearms. We are also in the process of designing and manufacturing our own brand of firearms.